I was recently reading an article about Mali and how its citizens are faring after a Presidential coup, an intervention for French and ECOWAS troops and an election. 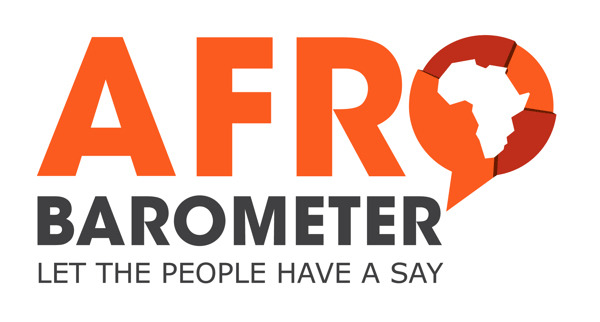 Much of the information in the article was based on surveys conducted by employees of www.afrobarometer.org. As an African American, I am interested in factual based reporting of events in Africa. This year is the 20th Anniversary of the intense civil war that killed at least one million citizens in Rwanda. I want to know how this country is faring today. The African continent is vast and has many stories to tell. Many of us here are spell bound by the history. I don't want to get caught up in history alone. I want to understand how Africans are surviving and thriving today. I understand that there will be struggles. Somalia has some lawless regions for example, and the Central African Republic is witnessing a continued conflict between Muslims and Christians. I just wanted to post a quick update on a very informative website. Check it out when you can.